A rare recording of a live performance of the title track to the astounding 1978 Warner Brothers album ‘Departure from the Northern Wasteland’ by electronic pioneer Michael Hoenig. 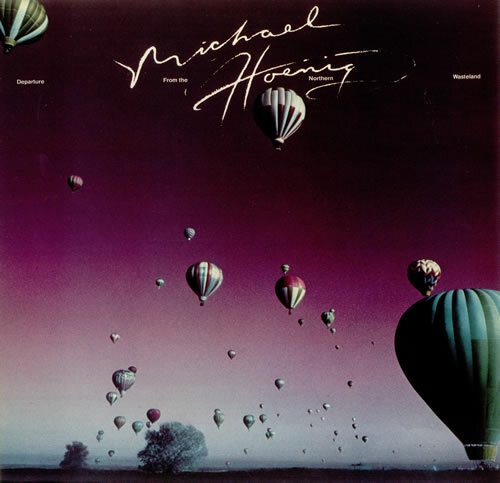 The sound quality isn’t of digital brilliance, but it provides us with an insight into the compositional complexities of Hoenig’s work, particularly his intricate minimalist (Reich-like) sequencer phases; and makes us wonder why he was never regarded in the same light as his luminaries and colleagues, Tangerine Dream and Klaus Schulze, despite arguably displaying much more in terms of talent and imagination. Even Hoenig was overjoyed to find a copy of this when I communicated with him a few years ago about a composition we collaborated on for my ‘Multiplex’ album.